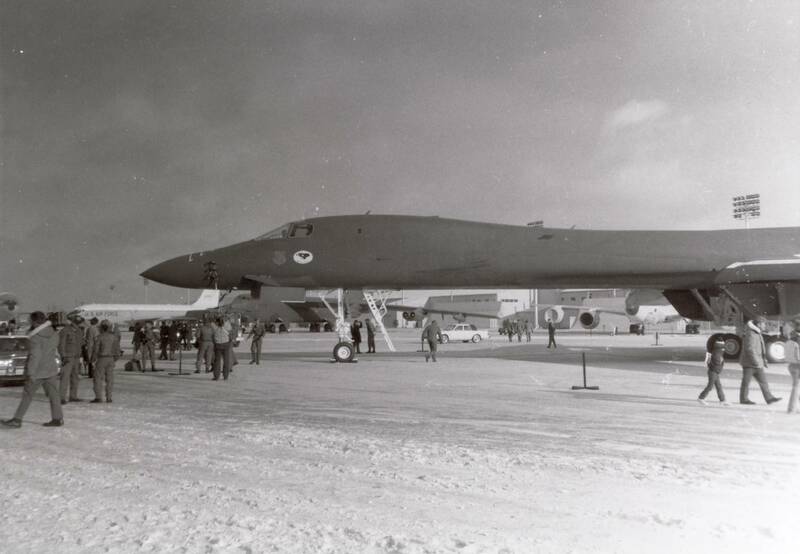 21 January 1987: The first Rockwell International B-1B Lancer was delivered to the 28th Bomb Wing at Ellsworth Air Force Base, South Dakota. 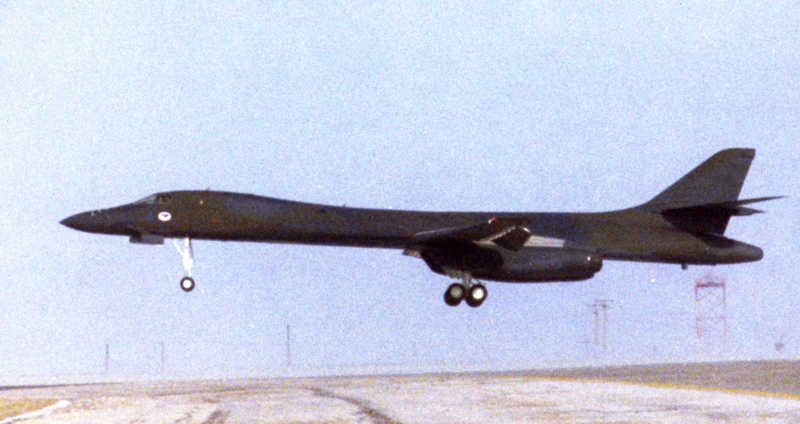 The airplane, serial number 85-0073, was named Wings of Freedom. 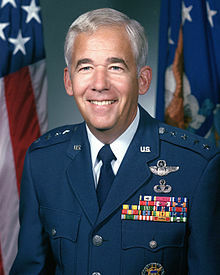 It was flown to Ellsworth by General John T. Chain, Jr., Commander in Chief, Strategic Air Command. 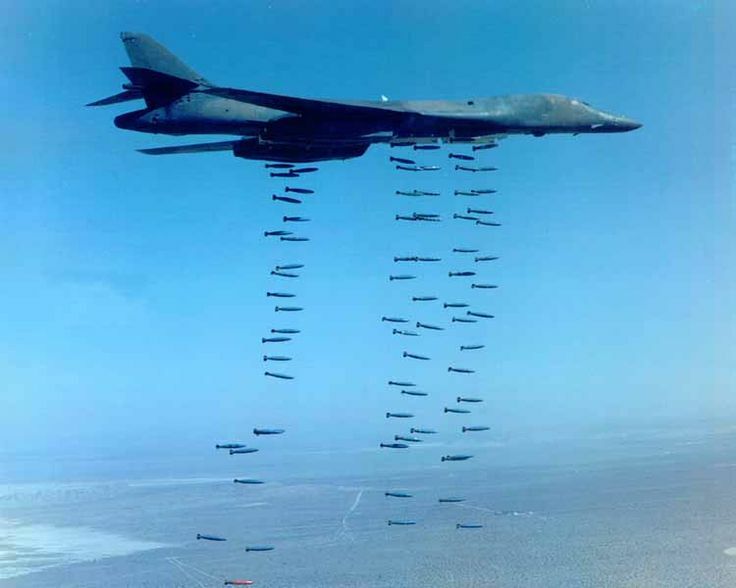 The Rockwell International B-1B Lancer is a supersonic intercontinental bomber capable of performing strategic or tactical missions. It is operated by a flight crew of four. After 21 years of service, 85-0073 was retired to The Boneyard at Davis-Monthan Air Force Base, Tucson, Arizona, 24 March 2008.